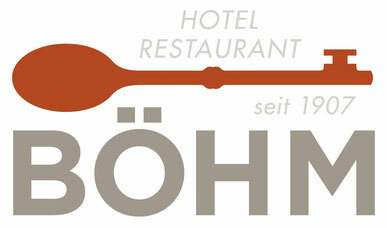 Wo look forward to welcoming you to Hotel Restaurant Böhm. For four generations, we have been welcoming guests from all over the world. Come and fell at home in our small but fine hotel. 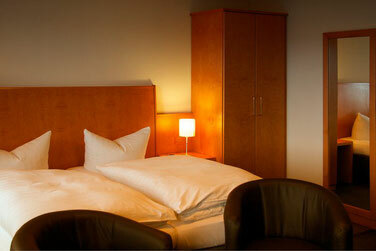 We prepare all our rooms for you with true care and affection. Enjoy great comfort and nights of soothing sleep. Our rooms are partly equipped with TVs so you are kept up to date and can spend a relaxing and carefree evening in the hotel. In addition, you will, of course, find an iron, a fridge, and a direct dial telephone. 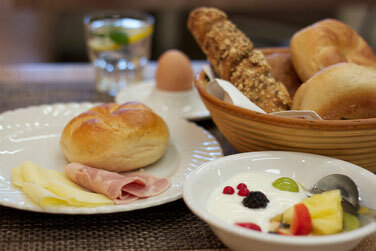 Each morning, a fresh and varied breakfast buffet awaits you. With free WiFi throughout the entire hotel, you can keep in touch at all times - if you so wish. 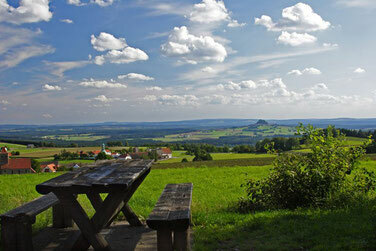 Discover the northern Upper Palatinate in our company. 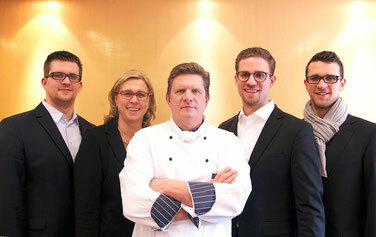 In particular, our region is traditional yet surprisingly unique at the same time. For the culturally minded and for lovers of the great outdoors, there is a great deal to be enjoyed. We will be glad to give you tips for trips and activities. Are you planning to stay longer? You'd be most welcome - Our Long Stay Apartment is ready for you. With your own kitchen, an ironing board and other amenities in the room, you can make yourselves at home and enjoy a home away from home. 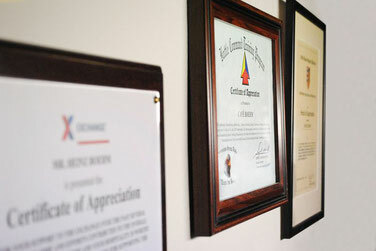 Come and join our long list of satisfied guests from home and abroad. 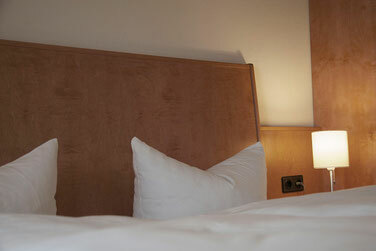 We will welcome you whether you're on holiday, on a business trip, or at a conference. * Europe: Austria, Belgium, Channel Islands, Czech Republic, Denmark, France, Germany, Great Britain, Hungary, Isle of Man, Ireland, Italy, Luxembourg, the Netherlands, Northern Ireland, Poland, Portugal, Spain, Sweden, Switzerland, and Vatican City. Special rate numbers are excluded from the free flat-rate.